Home / HEALTH / Cancer and Alzheimer’s disease cure: Does THIS trendy spice really have health benefits? Cancer and Alzheimer’s disease cure: Does THIS trendy spice really have health benefits? 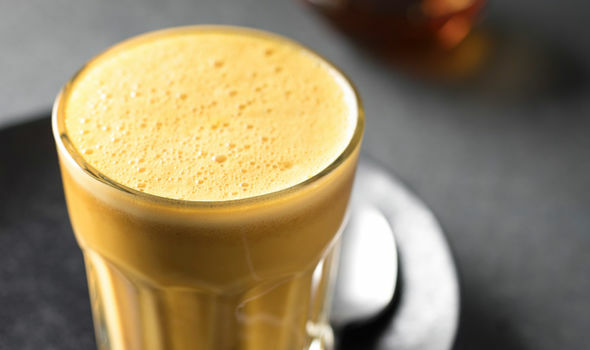 CANCER and Alzheimer’s disease are just two of the conditions it’s been claimed turmeric - a yellow spice traditionally used in curries, and in recent times lattes - can successfully treat. But there are suggestions its benefits may be unfounded. Turmeric has been revered in recent months for its anti-inflammatory and antioxidant properties. 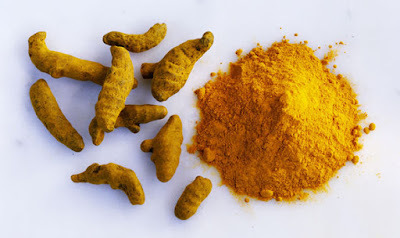 Its hype seems to have been backed up by a cohort of studies - indeed just last week research revealed that a chemical it contains, curcumin, may be the key to a new cancer. 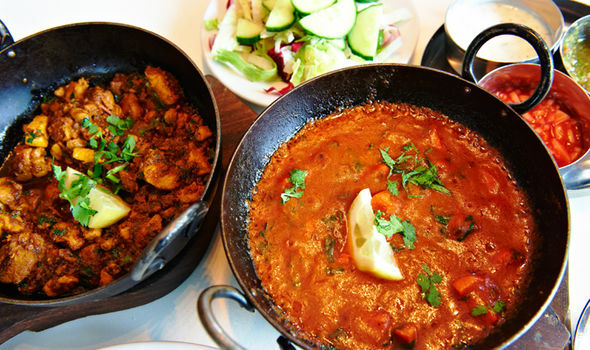 However, there are claims that consuming the spice, used for centuries in Indian and Chinese cooking, on a regular basis may do little more than add flavour. A ground-breaking study, unveiled earlier this year, revealed that as far as current evidence stands, it doesn’t live up to the hype, and has few - if any - health benefits. he research, published in the Journal of Medicinal Chemistry, involved a review of scientific literature on curcumin. Study authors believe the findings weren’t always translated correctly by the media, but their claims have driven turmeric to become the latest healthy buzzword. Michael Walters, co-author and research associate professor at the University of Minnesota, said: “Once something enters the popular press, it can be blown out of proportion. As well as research that had conflicts of interest - such as researchers who might benefit from sales of turmeric - they weren’t able to find any double-blind, placebo-controlled clinical trials, known as the gold-standard of medical research, on the spice. Despite the review’s findings, it’s easy to see why the details may have been overlooked - previous research revealed some very appealing benefits. It was found that curcumin could reduce levels of cytokines which produce inflammation and have been linked to the development of conditions such as obesity. Additionally, other studies have found curcumin is beneficial for preventing insulin resistance, improving high blood sugar and reducing the toxic effects of high blood glucose levels - meaning it could help diabetes. The same chemical was also found by - albeit mostly animal - studies to improve heart health. It’s also been claimed to be a defence against cancer. While lab and animal testing supports this, there is currently a lack of evidence in humans. According to the Alzheimer’s Society, lab-based studies have shown curcumin’s ability to break down amyloid-beta plaques, however they say there is no real evidence it can treat the disease. Really? This disease seems dangerous to me. This is why getting copd & alzheimer's treatment as soon as possible is crucial.